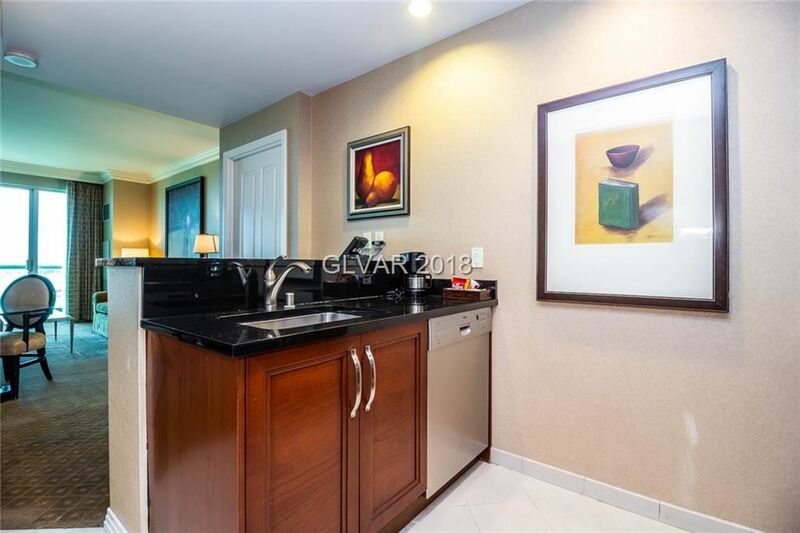 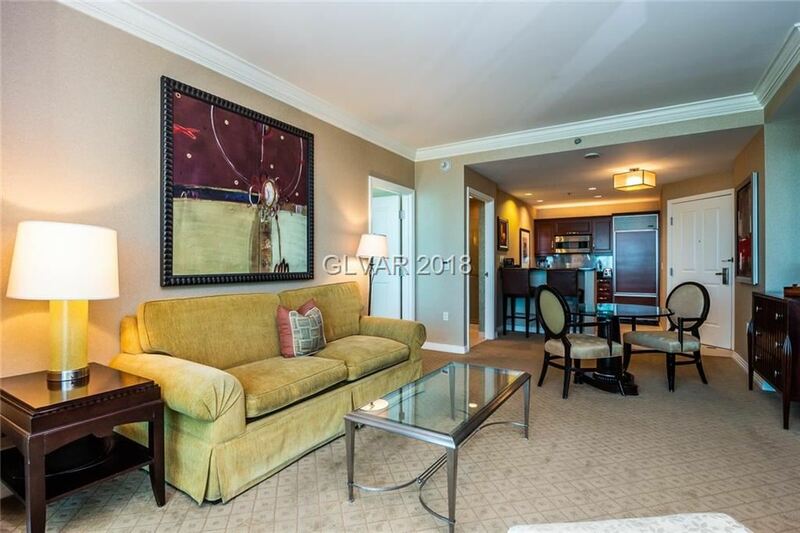 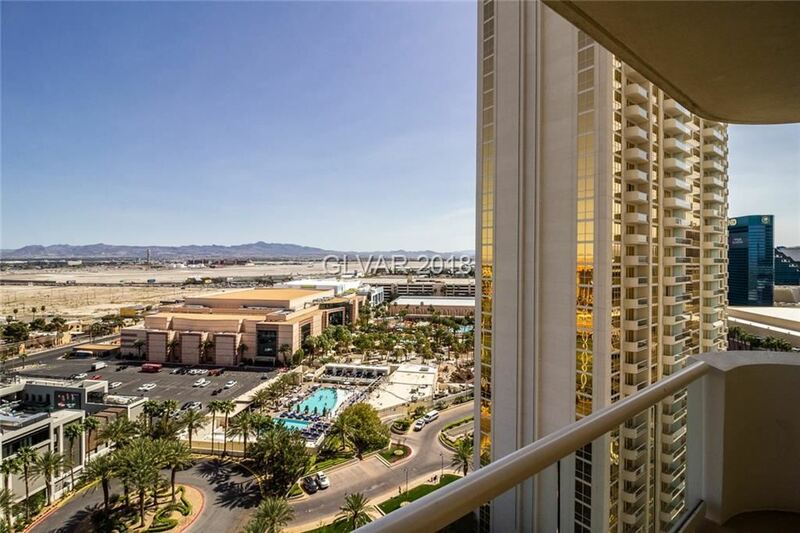 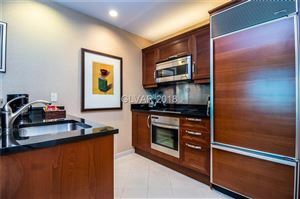 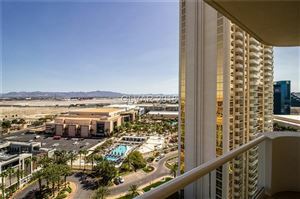 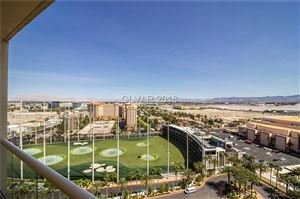 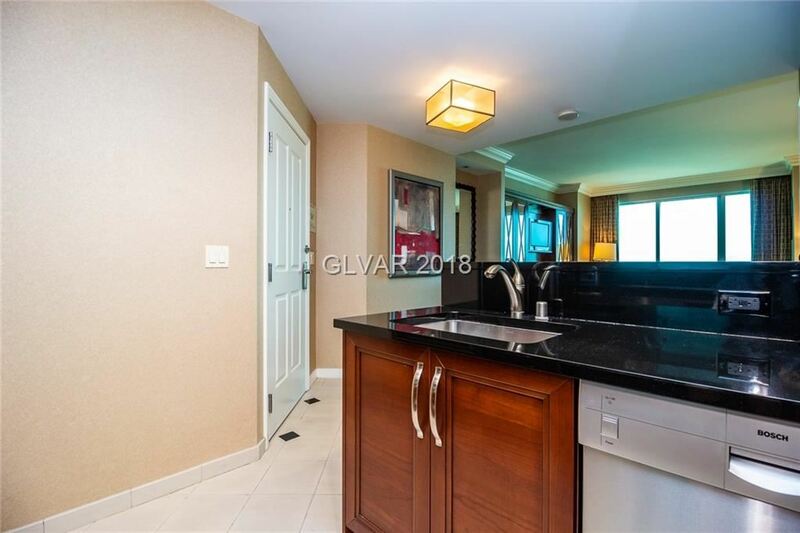 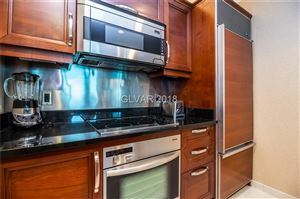 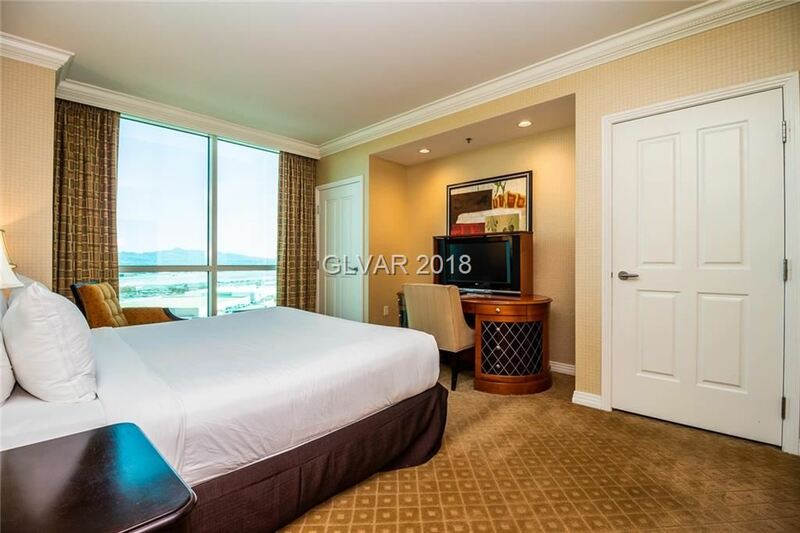 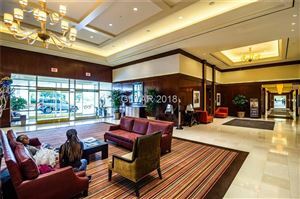 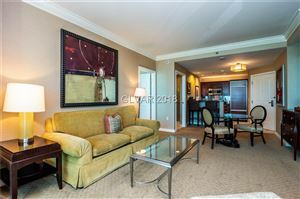 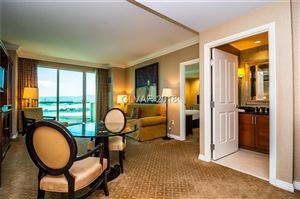 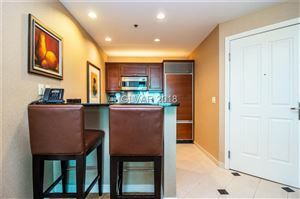 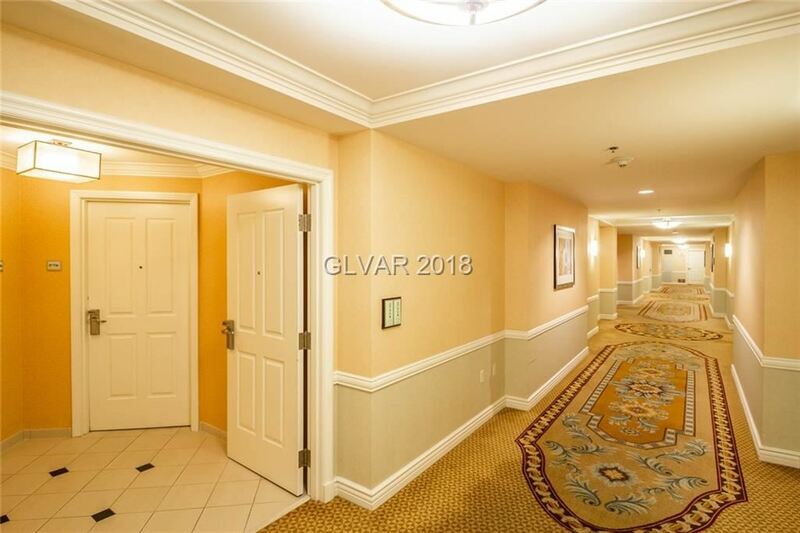 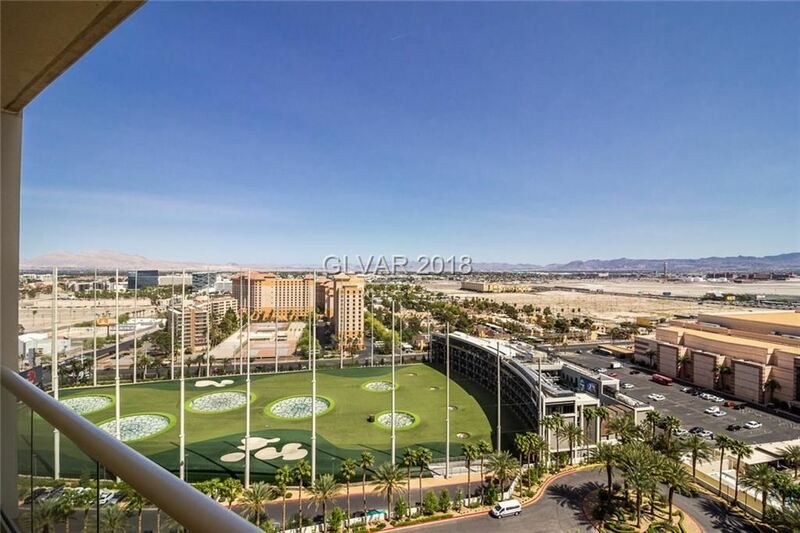 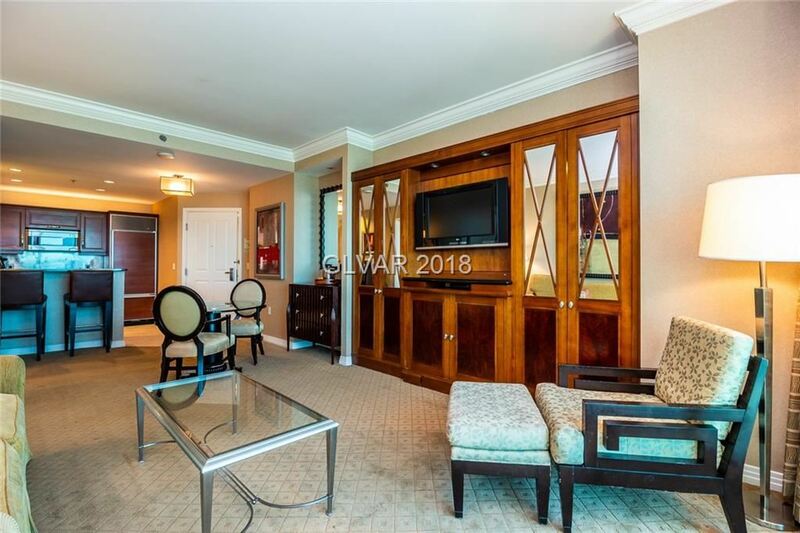 This turn key fully furnished one bedroom residence is located on the 17th floor with stunning mountain, pool and Top Golf views. 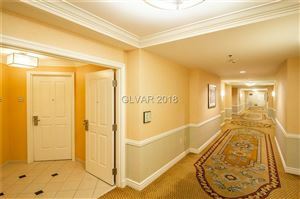 Everything is included and ready for immediate occupancy. 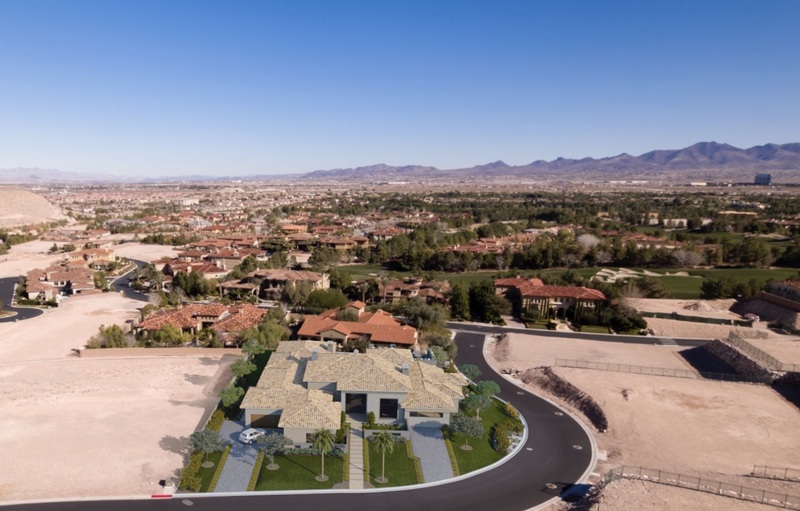 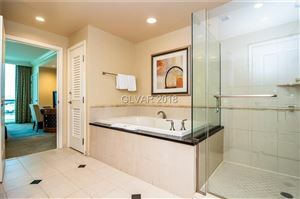 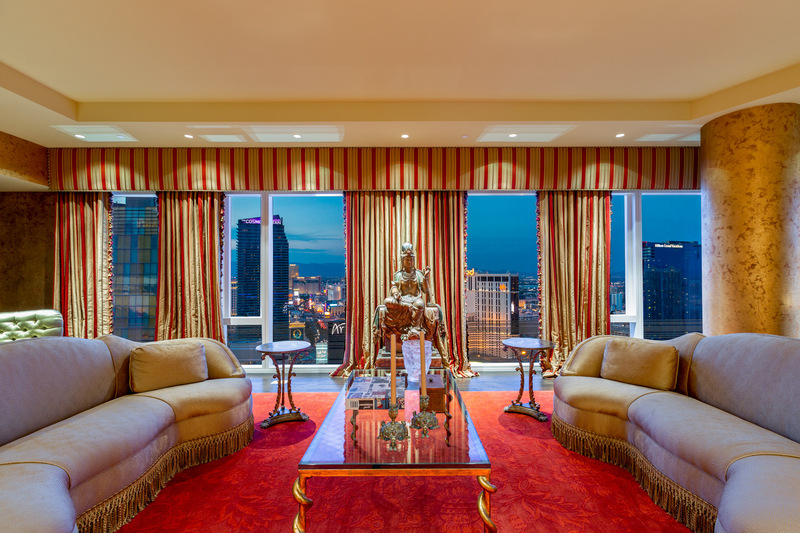 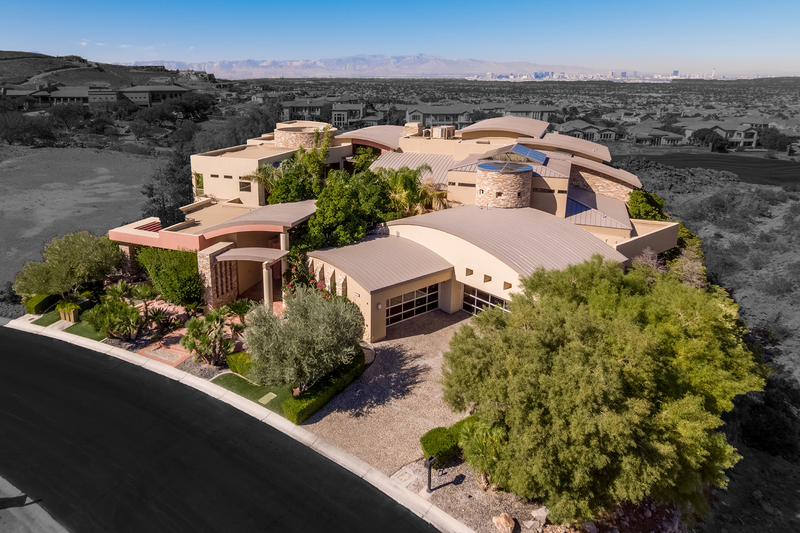 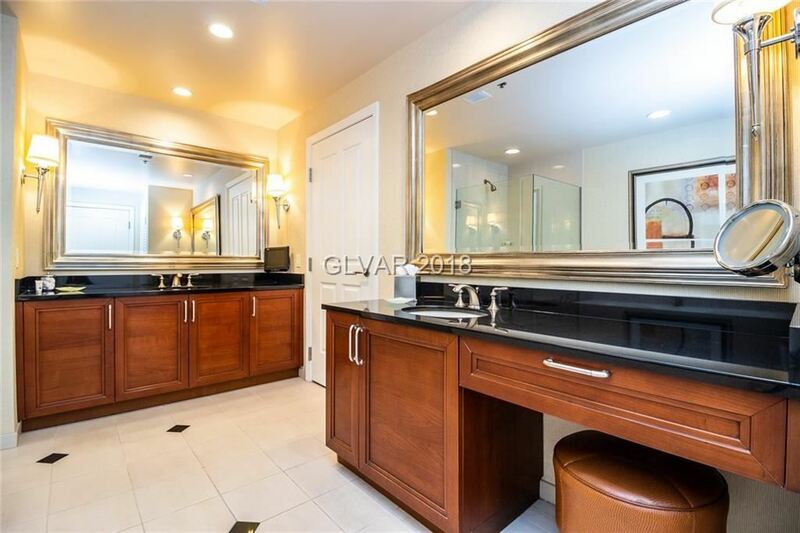 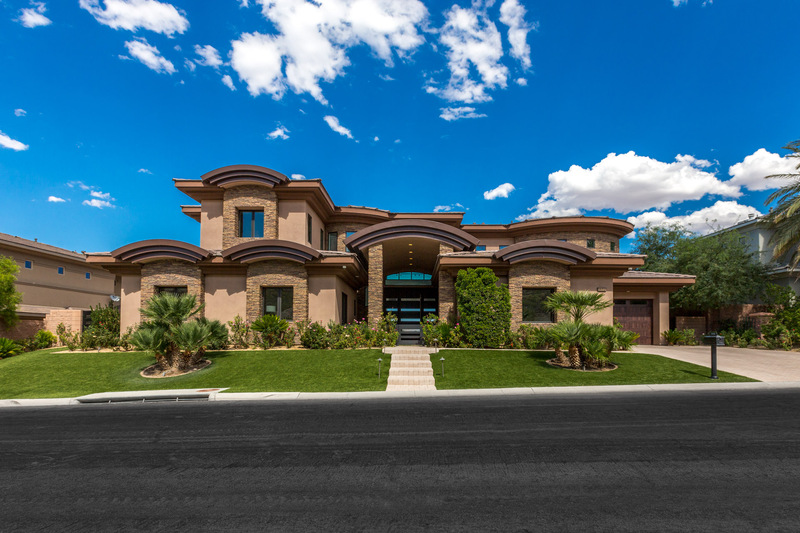 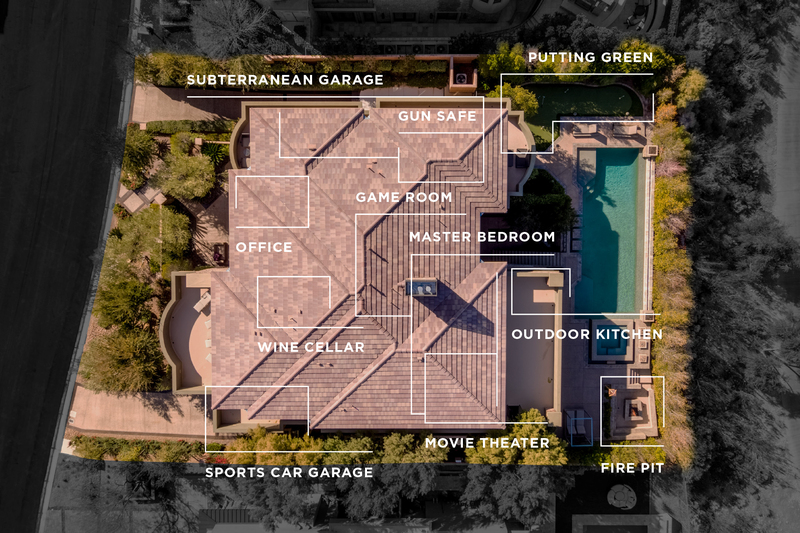 Residence features jacuzzi tub, TV's, custom cabinetry, granite counter tops & full kitchen. 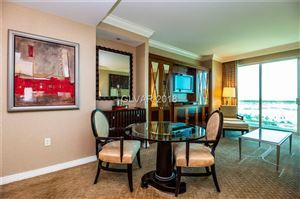 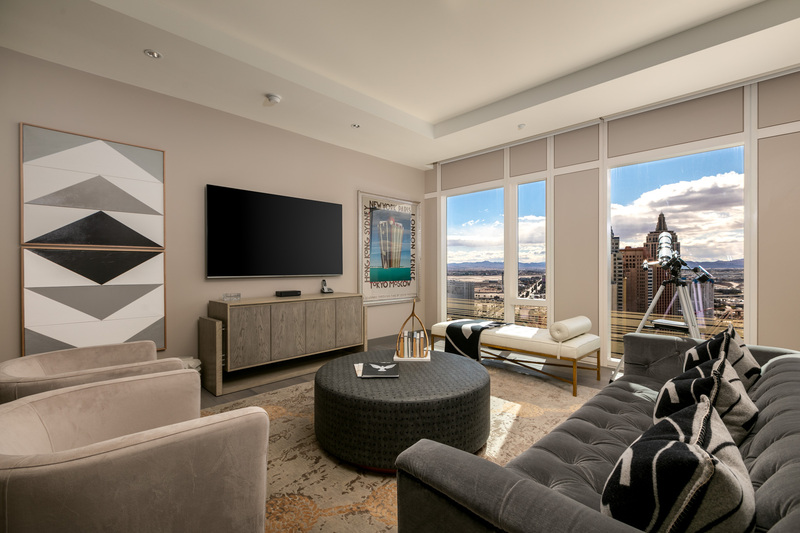 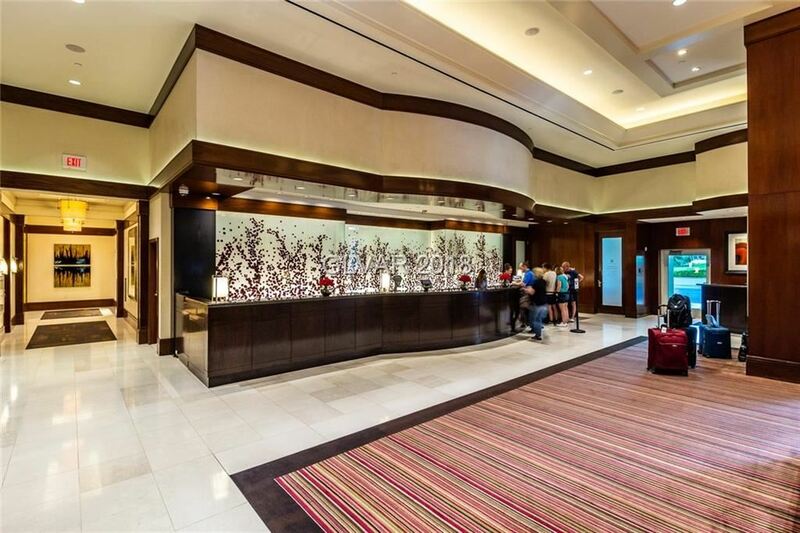 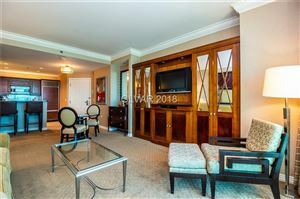 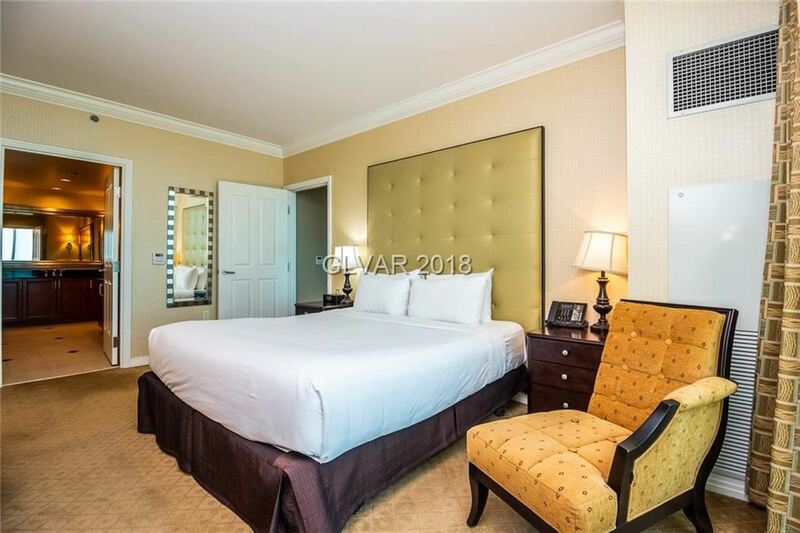 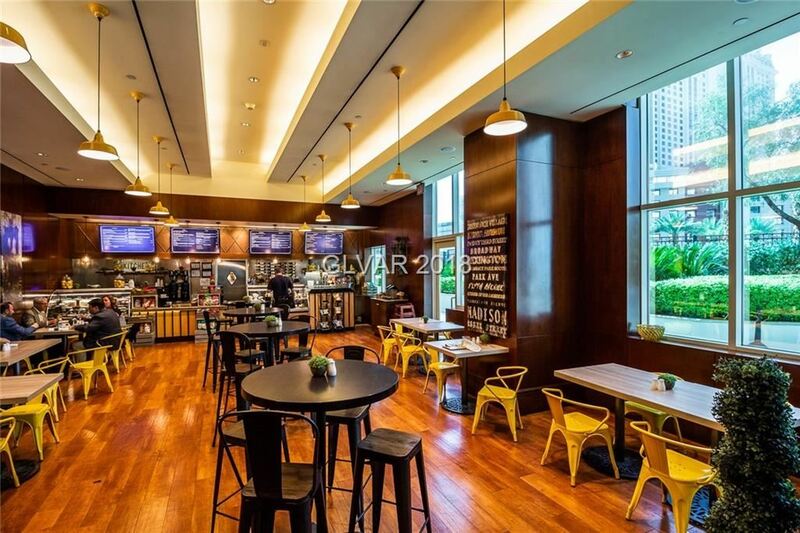 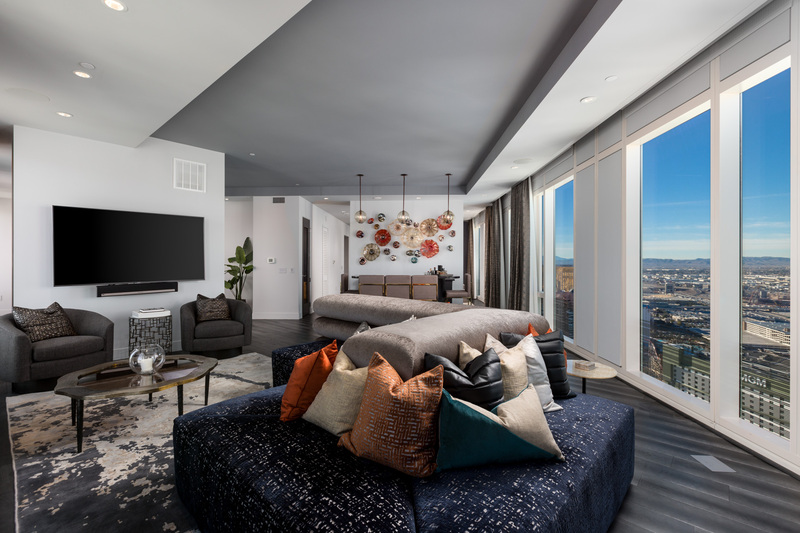 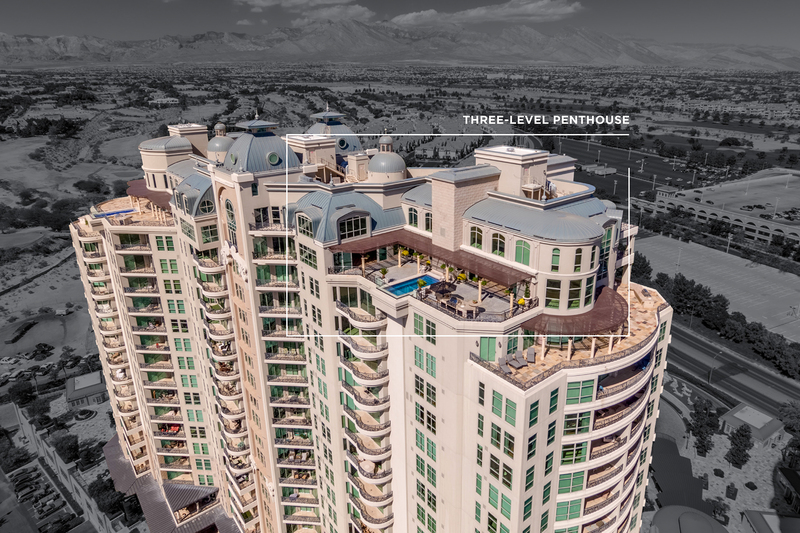 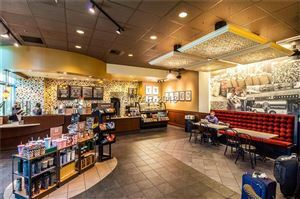 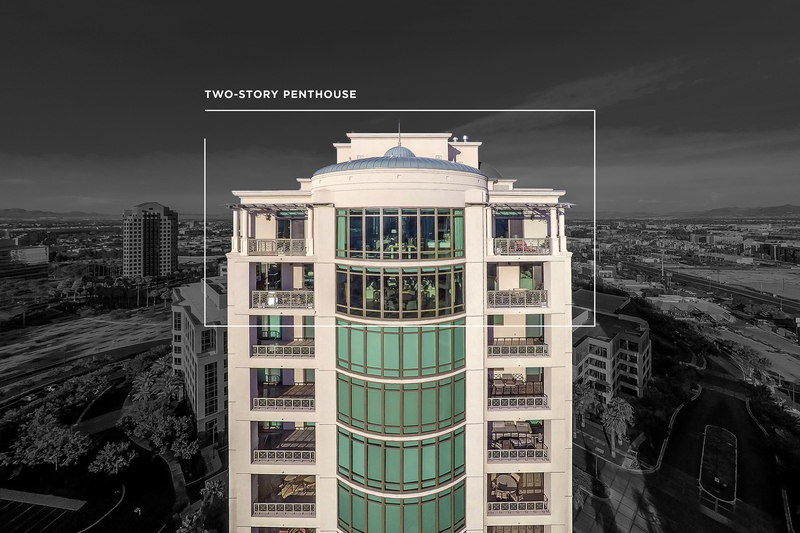 MGM Signature is in the heart of Las Vegas in a multi-billion dollar neighborhood & features lounge, gym, spa, valet, full service concierge, guard gate and more!